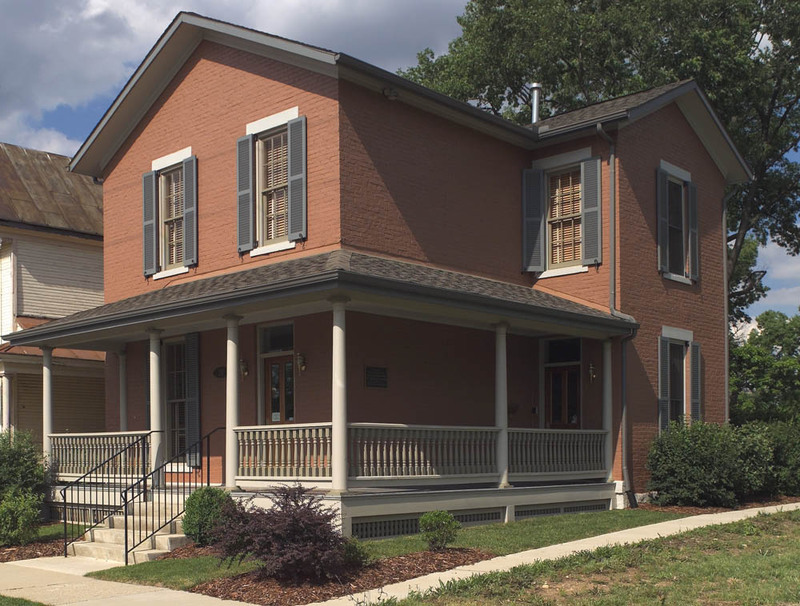 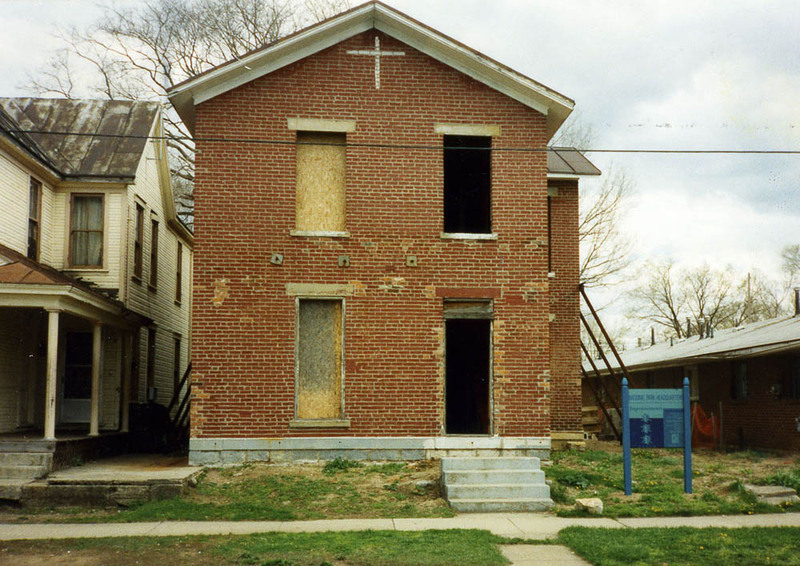 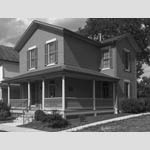 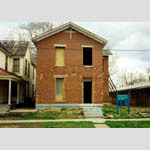 Chambers Architecture collaborated with the City of Dayton and the National Park Service to renovate a dilapidated house next door to the Wright-Dunbar Interpretive Center and convert it into the Dayton Aviation Heritage National Park Service Headquarters. 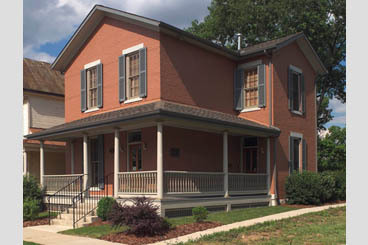 The planning process began by locating late 19th century photographs of the structure that enabled the design team to replicate the façade and decorative entry porch. The new plan incorporates a large conference room, a reception/waiting area, a kitchen, wheelchair accessible restrooms, three private offices, and an open office area with four workstations. 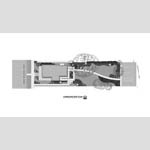 The first floor of the facility is ADAAG compliant. 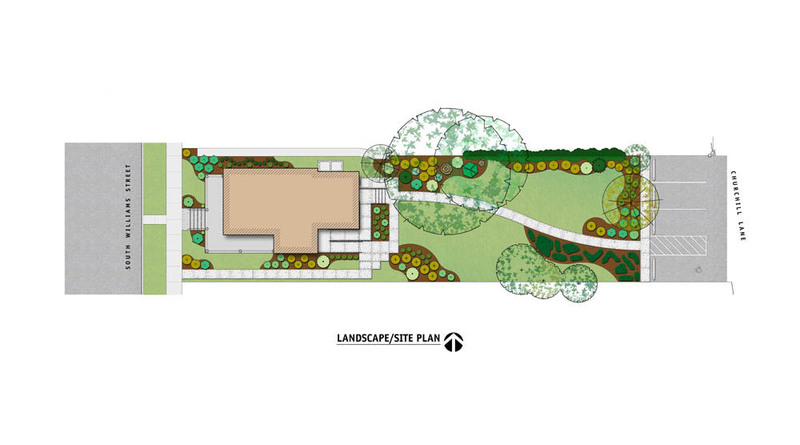 The landscape plan replicated an Olmstead Brothers garden design found in a 1904 publication by the National Cash Register Company entitled “Art, Nature, and the Factory,” that included suggested garden design ideas for the homes of factory workers.